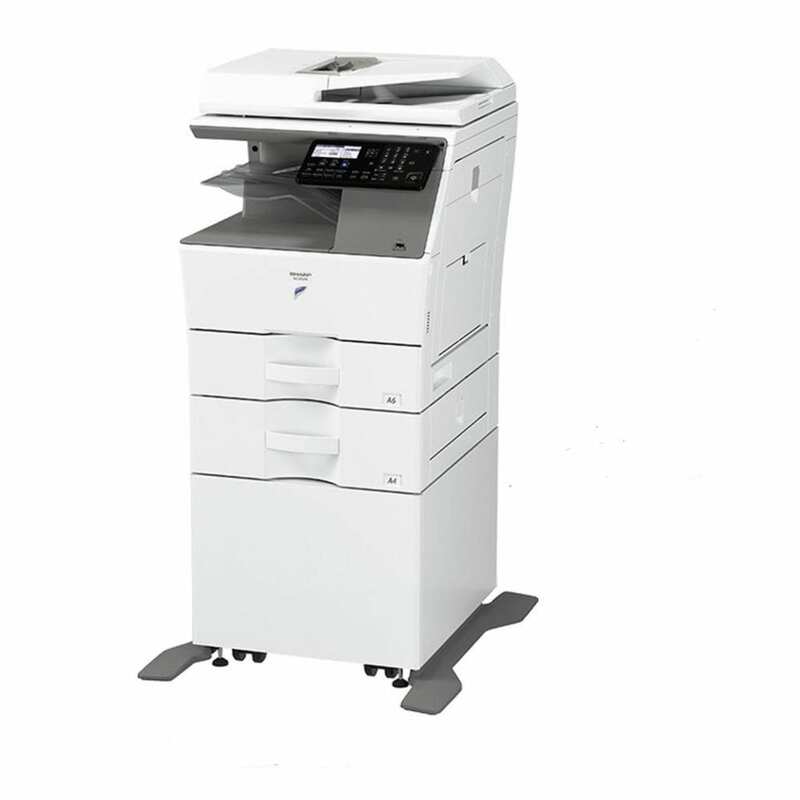 Sharp’s MX-3116N AND MX-2616N—with all the essential copy, print, color network scan functions and a convenient fax option – are an attractive, user-friendly addition to any workplace. 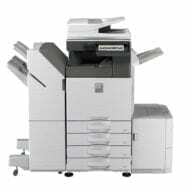 To move your business forward, these full-color A3 MFPs from Sharp are the smart choice. 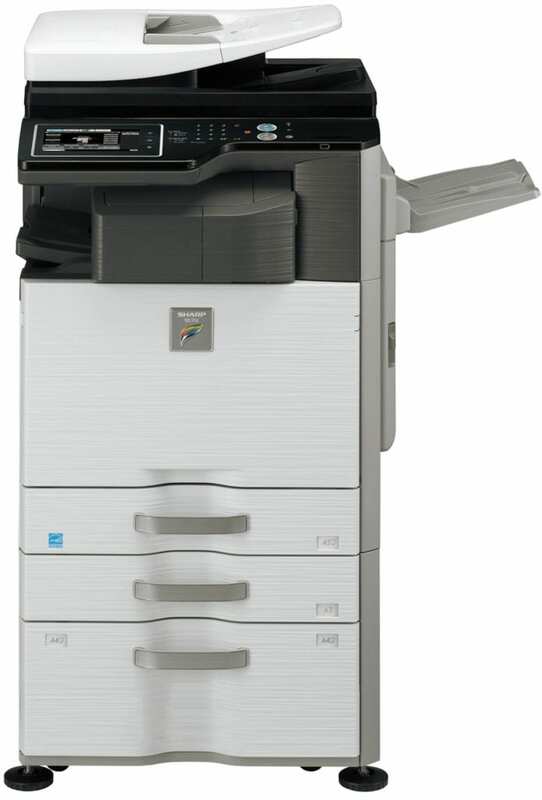 Sharp’s new MX-3116N and MX-2616N full-color multifunction document systems have been meticulously engineered to help businesses maximize their document workflow efficiency while providing outstanding image quality and performance. 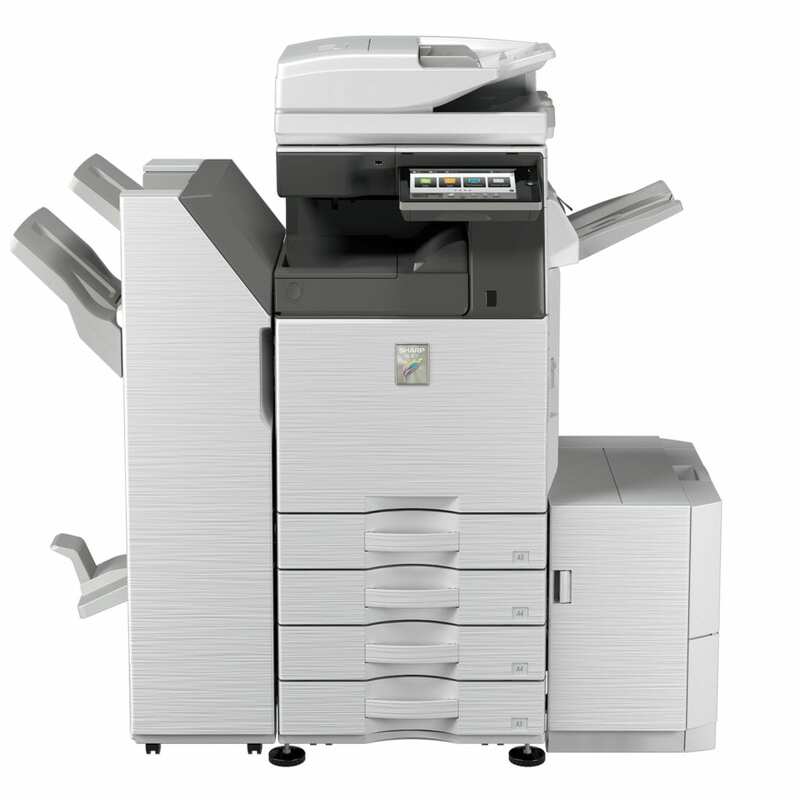 These new models offer many advanced features, including a high-resolution touch-screen color display with graphical menu navigation, standard PCL®6 printing language and an optional 500 + 2,000 sheet tandem paper deck, allowing a maximum 3,100 sheet paper capacity in a compact footprint. Plus, with a powerful 600 MHz multi-tasking controller, the MX-3116N can help save time and money producing professional color documents in-house with breathtaking image quality that is also economical. With Sharp’s advanced device management and Remote Front Panel feature, it’s easy to control color usage and costs.